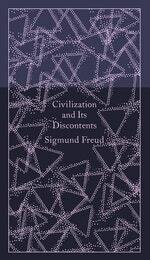 Freud's epoch-making insights revolutionized our perception of who we are, forming the foundation for psychoanalysis. 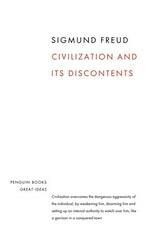 In Civilization and its Discontents he considers the incompatibility of civilization and individual happiness. 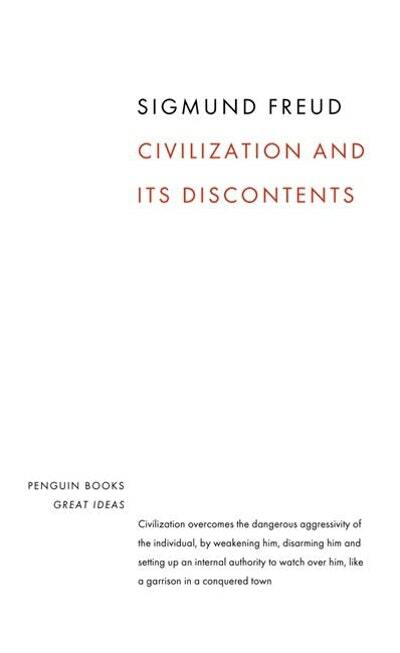 Love Civilization And Its Discontents? Subscribe to Read More to find out about similar books.